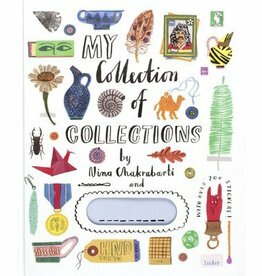 A beautifully illustrated exploration of the many ways in which groups of objects can be collected, categorized and displayed. The book also contains six pages of colourful stickers. By the award-winning Nina Chakrabarti.